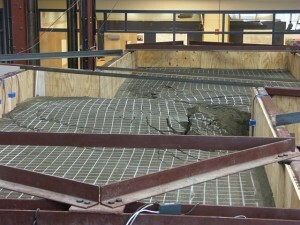 The Cornell Large – scale Lifelines Testing Facility is a unique, resource for research, education, and outreach focused on underground lifeline response to large ground deformation and the seismic performance of highly ductile structures using advanced materials and construction. 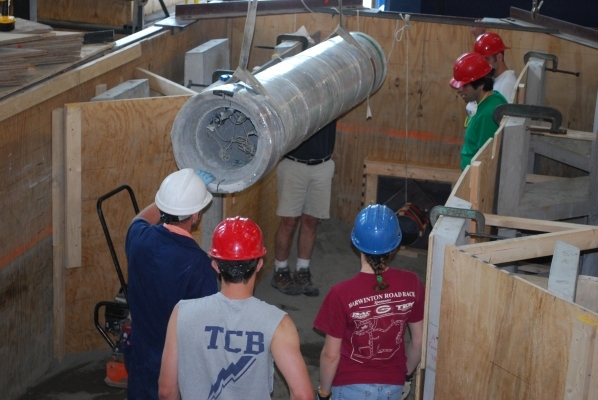 Cornell University, through its School of Civil and Environmental Engineering, has been performing research which has influenced the oil, gas, electric power, and water supply industries for over 30 years. The Lifelines Group at Cornell specializes in full-scale tests to quantify and understand soil-pipeline interaction. 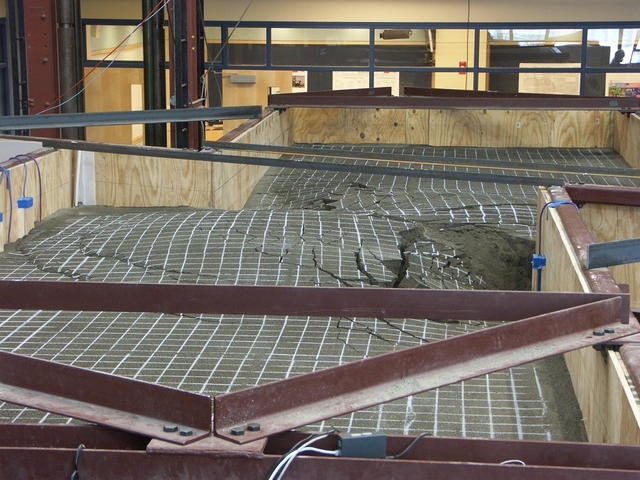 Research conducted through innovative testing has resulted in improved modeling, application of advanced materials and improved code and practices adopted worldwide.